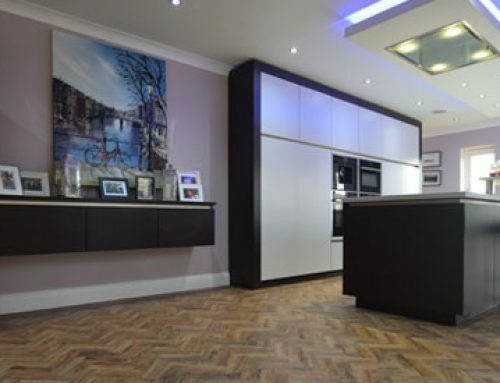 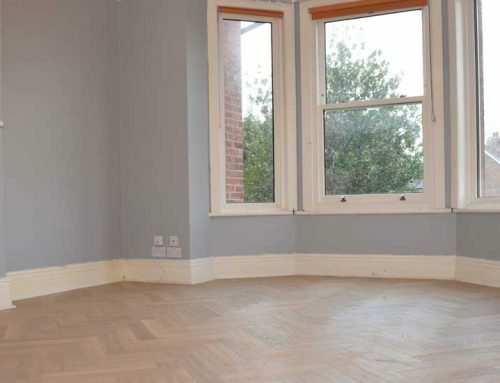 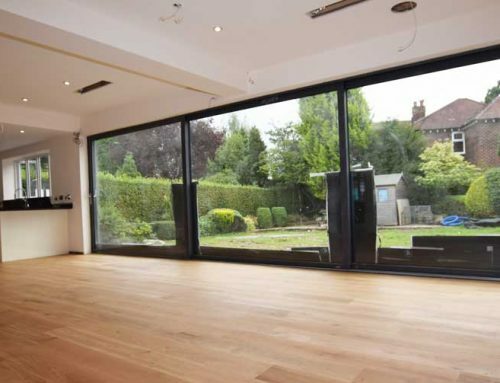 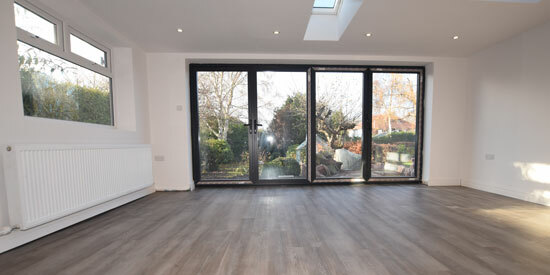 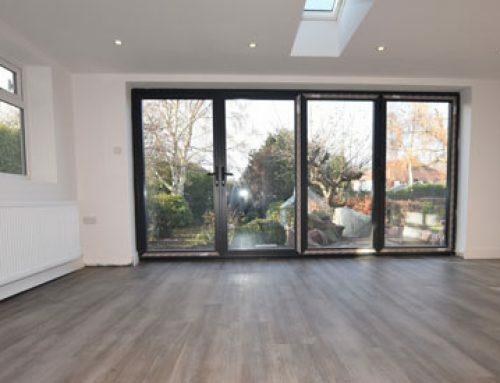 PROJECT OVERVIEW: Mrs Culbert contacted Luxury Flooring Manchester after a referral from her brother, a local construction company manager. 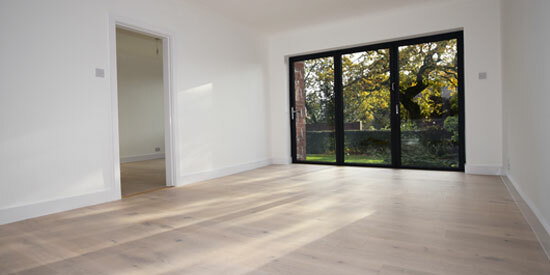 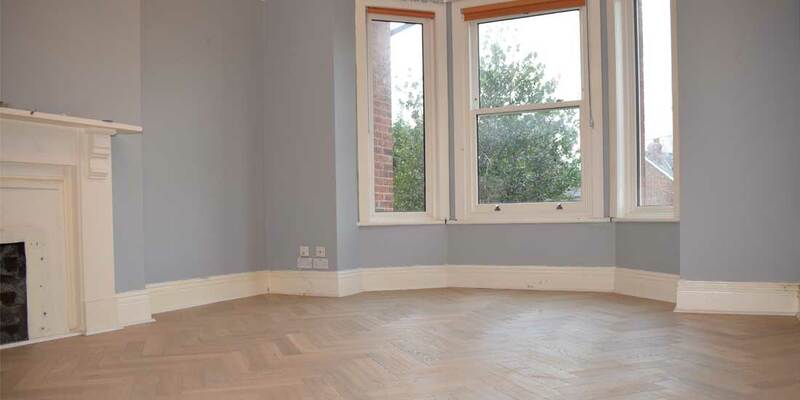 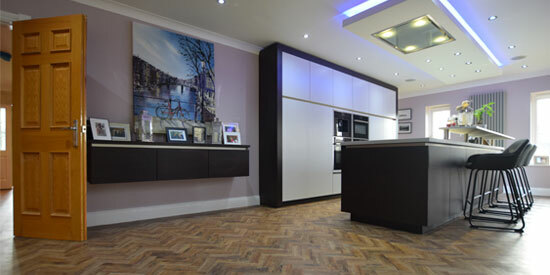 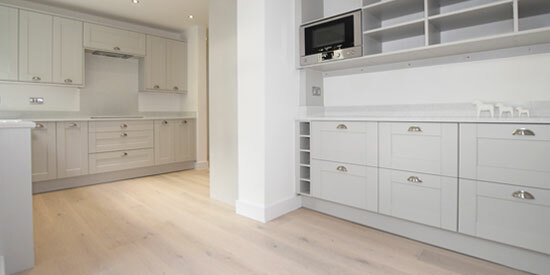 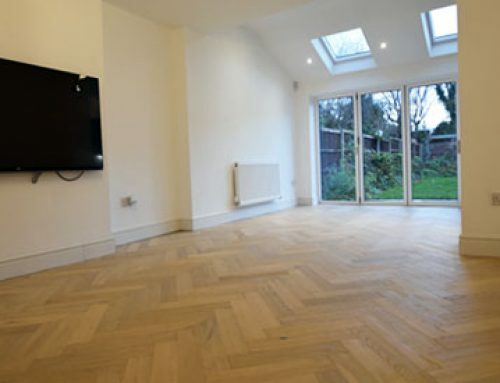 She wanted a specialist wood flooring company to advise on a high-quality wooden floor, all pre-installation work and fitting. 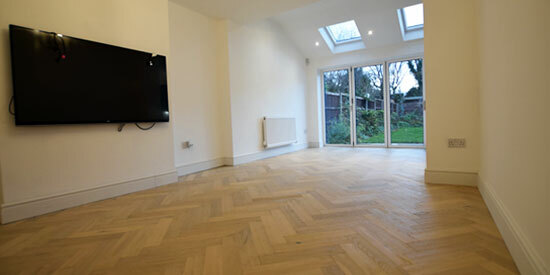 SUBFLOOR PREPARATION WORK: 9mm sp101 flooring grade ply, Floor levelling (screeding) finished to SR1 level.